William is a British athlete who specialises in the 110 metres hurdles. He started his career as a junior high jumper and decathlete, but focused entirely on hurdling after a shoulder injury. 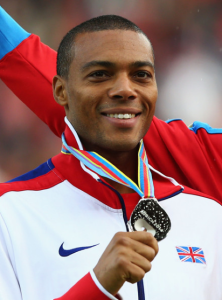 He made his international début for Great Britain at the 2006 European Athletics Championships and went on to compete at the 2007 Summer Universiade.